AP Intermediate result is available on the official result websites, apbie.apcfss.in, rtgs.ap.gov.in and also on Manabadi results. 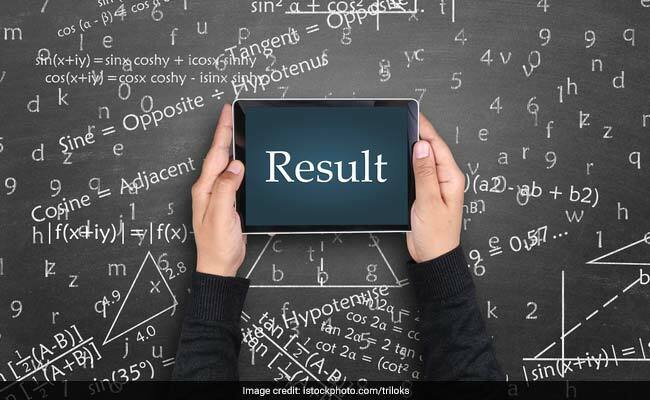 AP Inter result for Class 11 and Class 12 students have been announced on the official websites of the Board of Intermediate Education, Andhra Pradesh (BIEAP). The Board announced the AP Intermediate results for both first and second year students in the presence of Ganta Srinivasan Rao, state Education Minister, and B Udaya laxmi, Secretary, education. In AP Intermediate results, 6.3 1 lakh students out of the total 10.17 lakh students qualified for further education. According to officials, students from Krishna district topped AP Inter results in both first and second year. BIEAP conducted the first year exams from February 27 to March 16 while the AP Inter second year examinations were organised from February 28 to March 18. The Board had released the results on official websites and apps. The AP Intermediate result is available on the official result websites, apbie.apcfss.in and rtgs.ap.gov.in. The AP Intermediate results have also been made available on several other private results portals like Manabadi and examresult.net. 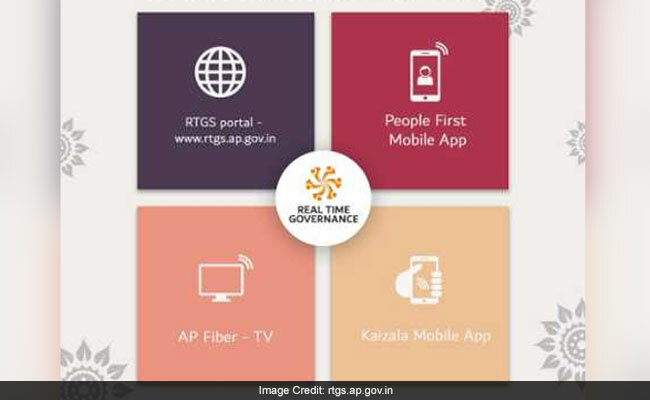 This year the AP Inter result could be accessed not just through result websites but also through Kaizala Mobile App- APCM connect, AP Fiber TV and People's First Mobile App. Step 3: Click "Get result"